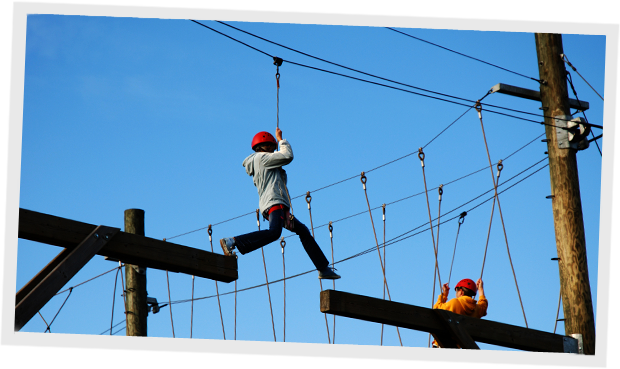 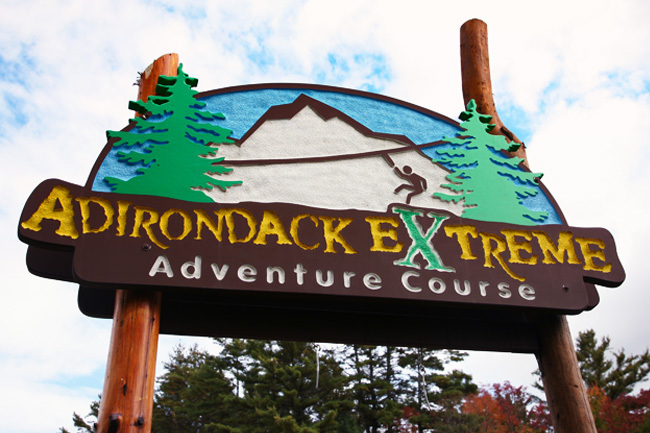 Outdoor Adventure Center at Greek Peak Mountain Resort has four Dual Zip Lines, a High Peaks Challenge Course, Twin Creeks Team Challenge Course, a Euro Bungee Zone (half trampoline/half Bungee jumping), and a 9-lane winter Tubing Center. 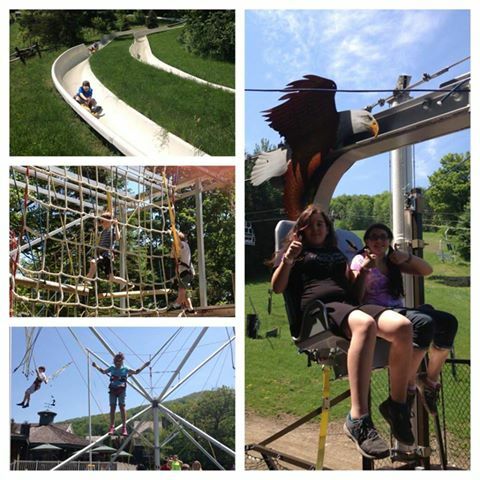 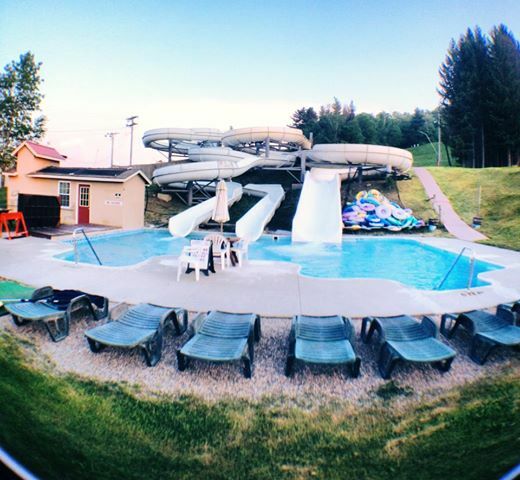 At Jiminy Peak Mountain Resort you can enjoy our Mountain Adventure Park (Mountain Coaster, Alpine Super Slide,Giant Swing ,Giant Swing, Rock Climbing Wall, Rope Adventures) or spend the day at the Kids Zone. 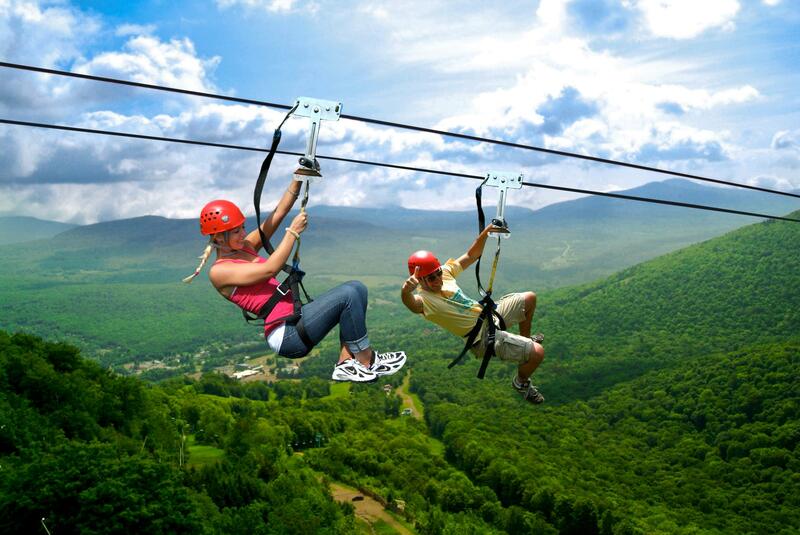 Give your friends the gift of flight! 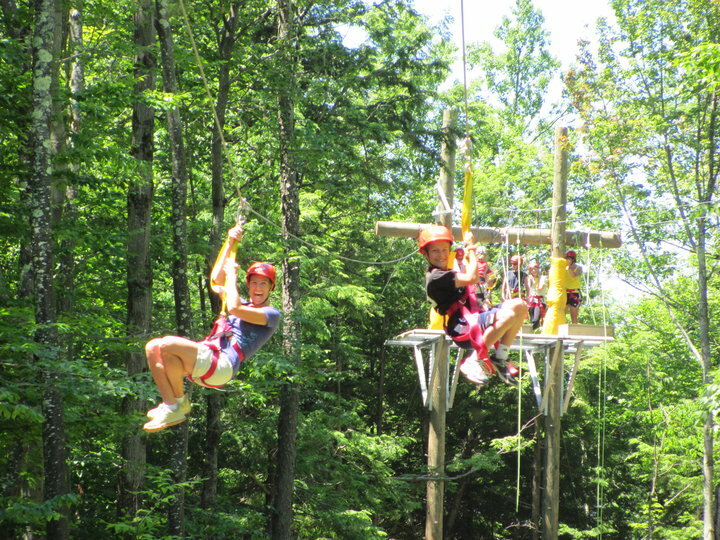 Berkshire East Canopy Tours, New England's largest Zip Line Park.